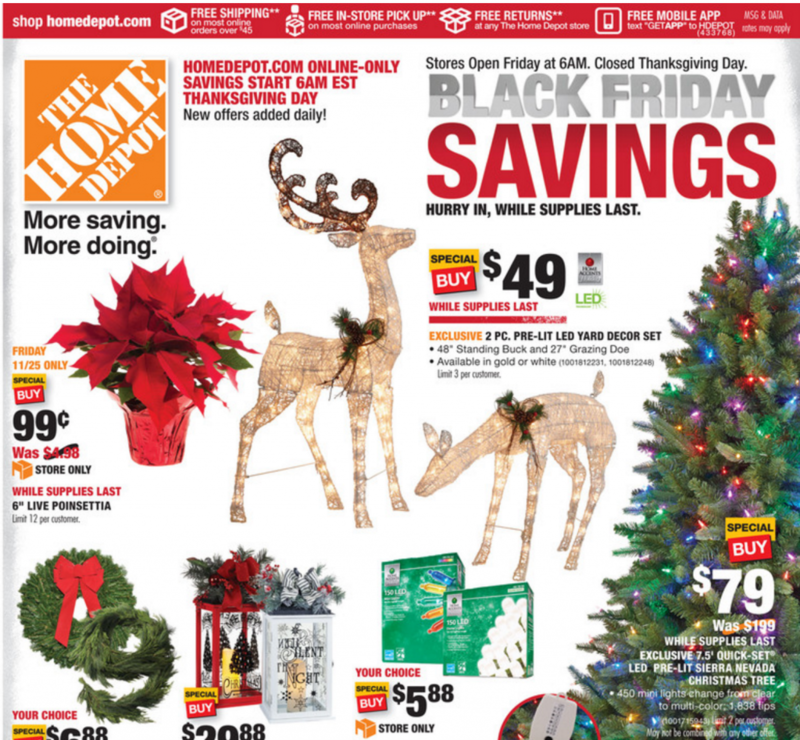 The long awaited Home Depot Black Friday ad for 2016 is finally out! They are the last store every year to release the ad, so hopefully after all this wait you’ll find something worthwhile. Sales start online Thursday morning at 6 am. In store sales start Friday morning at 6 am.